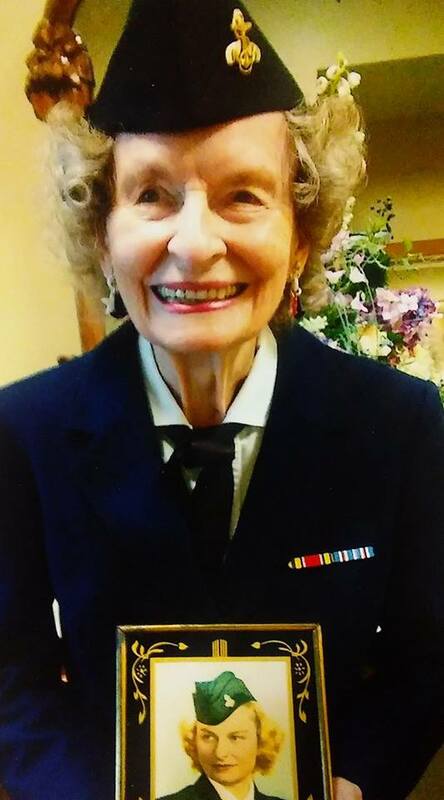 Mary Carter ’45, dressed in uniform for the 4th of July, 2017. 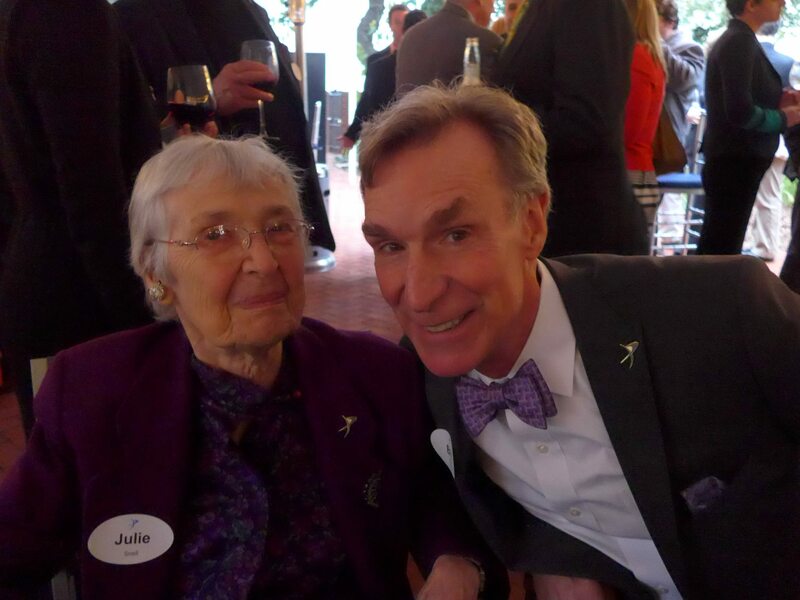 Julie Kamerer Snell ’45 enjoyed meeting Bill Nye (’77) the Science Guy, CEO of the Planetary Society, at a Society event on Capitol Hill in Washington, DC, in May 2016. 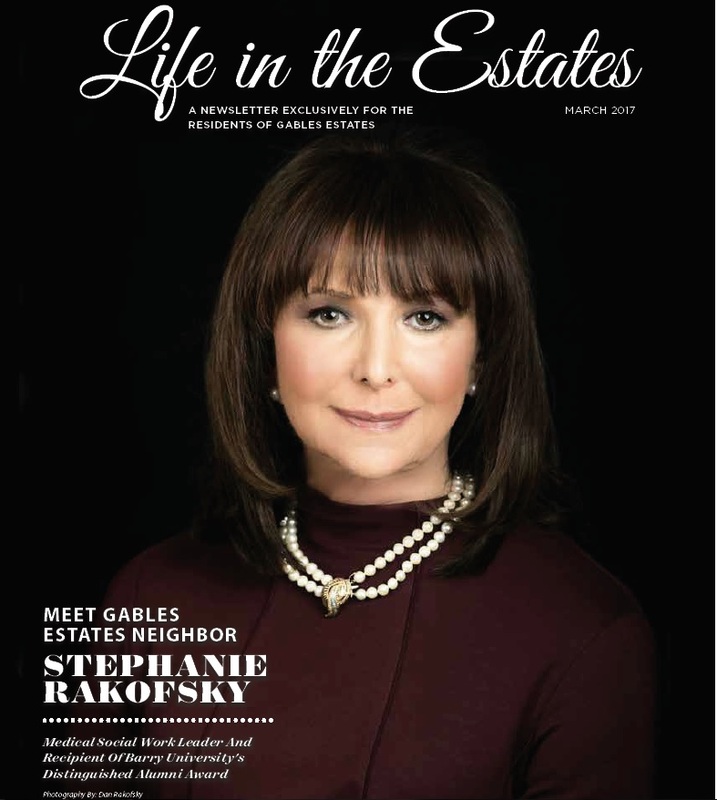 A Cover Girl at last! 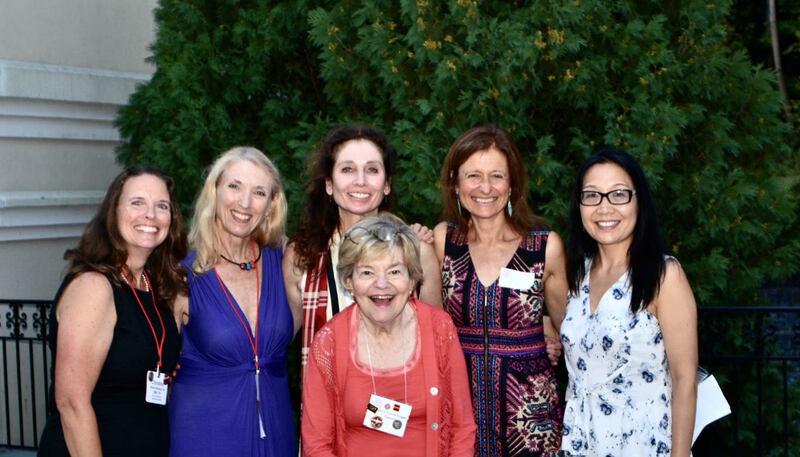 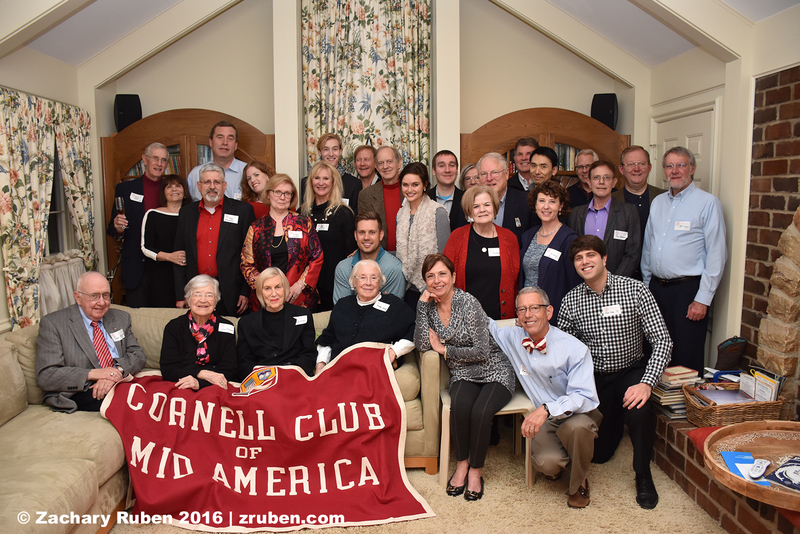 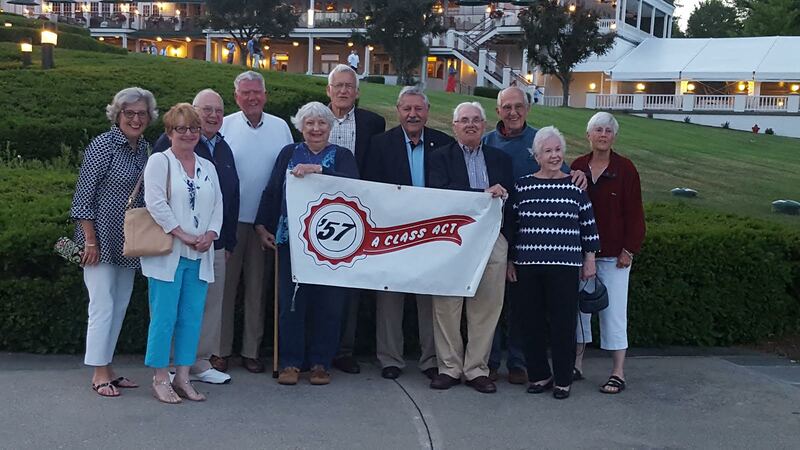 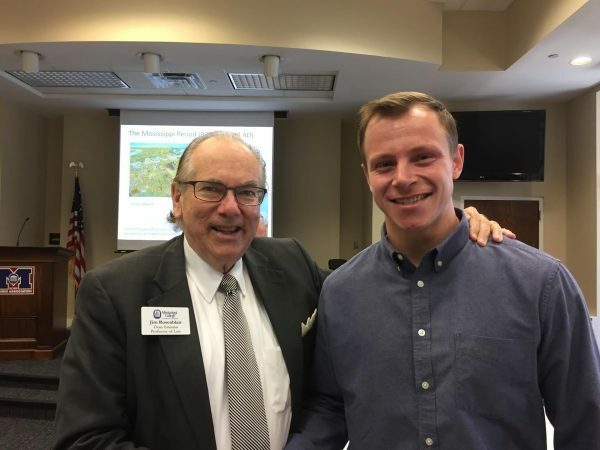 Submitted by Jean Schultheis Brechter ’49. 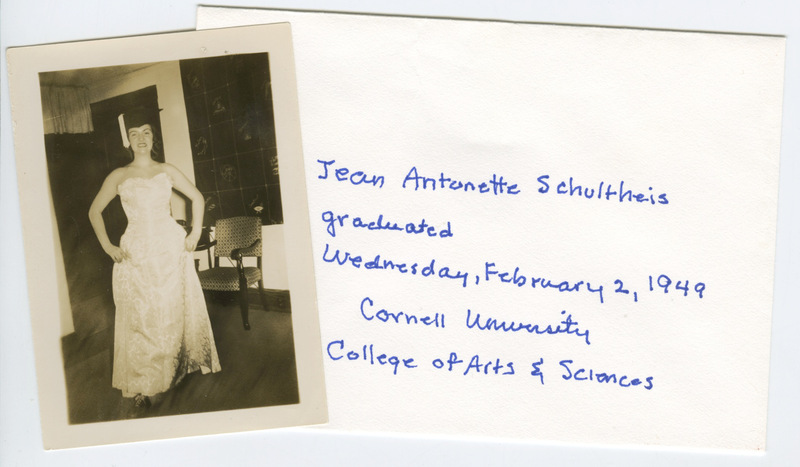 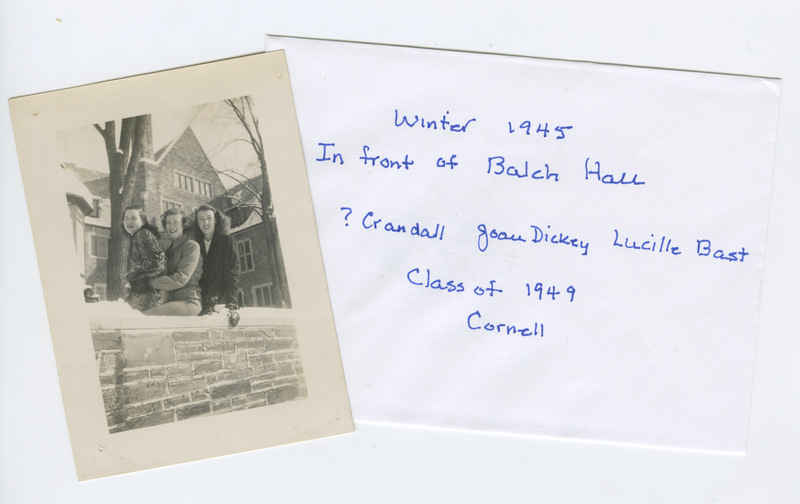 Submitted by Jean Antoinette Schultheis (Brechter) ’49.